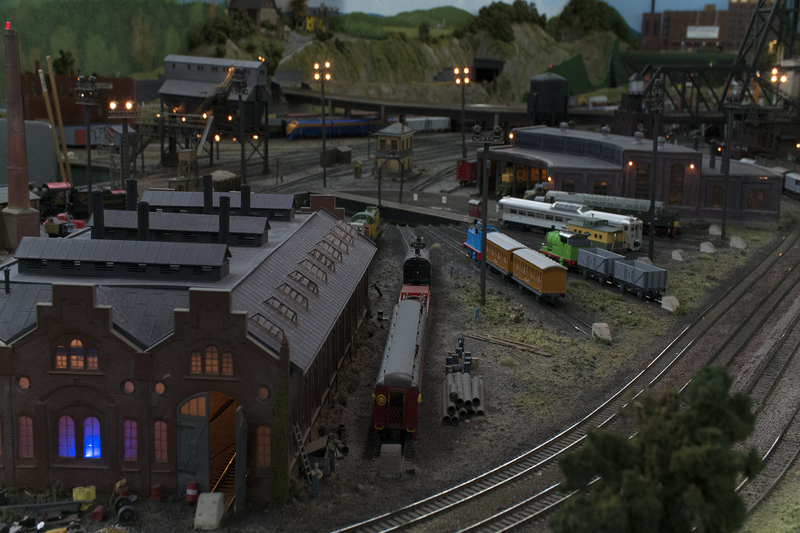 The Chelten Hills Model Railroad Club maintains a 25x80 foot HO scale, DCC controlled, layout in a former freight and passenger station alongside the SEPTA regional rail line between the Elkins Park and Jenkintown stations. We meet for construction and layout operation on Thursday evenings and other designated times. The club also gets together for a variety of related activities. Visitors are welcome. Please call or write to arrange a convenient time.